Halton has been a Universal Credit full service area since July 2016. Cllr Andrea Wall (Kingsway) has long been a campaigning, vociferous critic of the system. 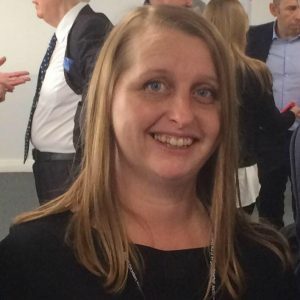 Cllr Wall recently moved the HBC motion calling on the government to stop their roll out of Universal Credit to other areas, which was unanimously carried by the council. 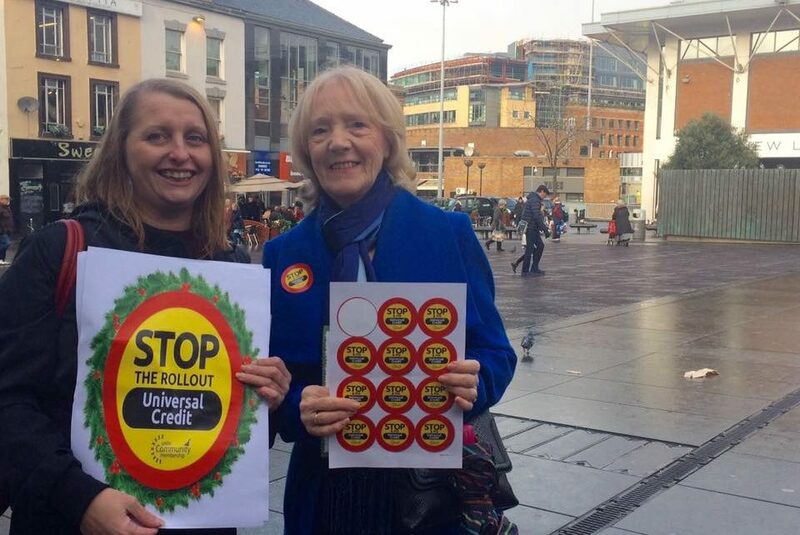 Today she is campaigning in Liverpool with her Unite the Union branch against the planned roll out to other areas, including Liverpool, calling on the government to stop the Universal Credit roll out.